All VTT families welcome for an evening of music and memories. 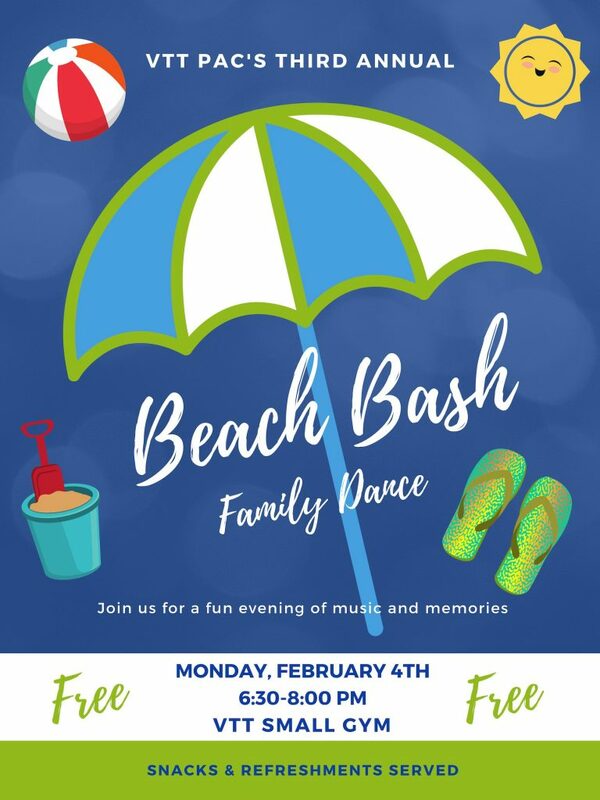 Monday, Feb 4 from 6:30-8:00 pm. Small Gym.